Primary Neurons model consciousness, memory and basic bodily functions like breathing and circulation. 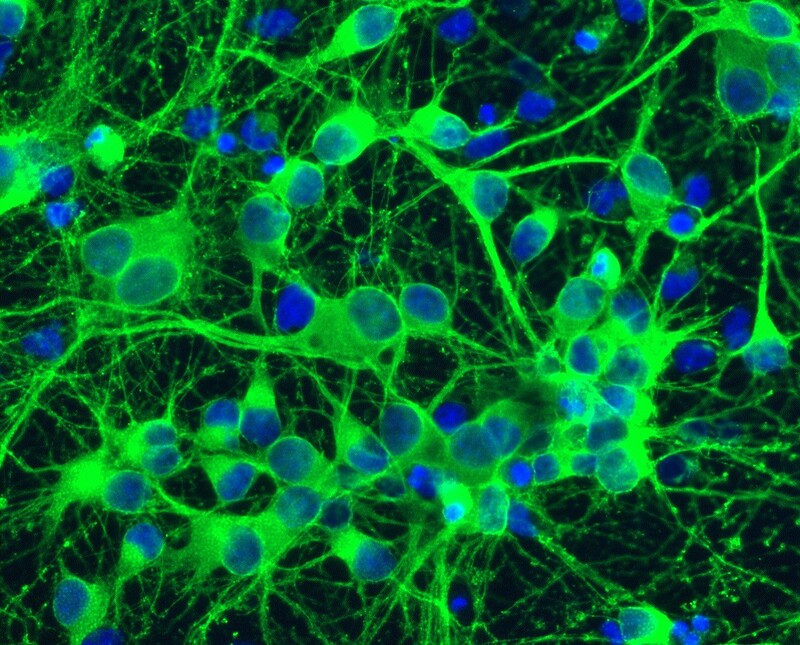 Pharmaceutical drug development, toxicology and live cell imaging also rely heavily on cultured neurons. In addition, the cells permit research into disorders of the central nervous system cognition, brain and mental health. When cultured under recommended conditions, the neurons arborize, form complex networks, and undergo neurite outgrowth. Brain Neurons are often employed in neurodevelopment studies, while Rat Cortical and Hippocampal Neurons facilitate discover for memory and age-related CNS disorders like Alzheimer’s disease, respectively. Rat Dorsal Root Ganglion Neurons help examine nerve injury and regeneration, while those working on coordination and equilibrium select Rat Hindbrain Neurons. Similarly, Rat Midbrain Neurons play roles in muscle control, Parkinson’s and ALS. Progress continues in spinal cord disorders like Friedreich's ataxia, suitable for study in Rat Spinal Cord Neurons, while Rat Striatal Neurons provide insights into Parkinson’s.